I have been searching for a few years for the perfect macaroni and cheese recipe. While I enjoy most types of macaroni and cheese I find that most recipes usually fall a bit short of my expectations. 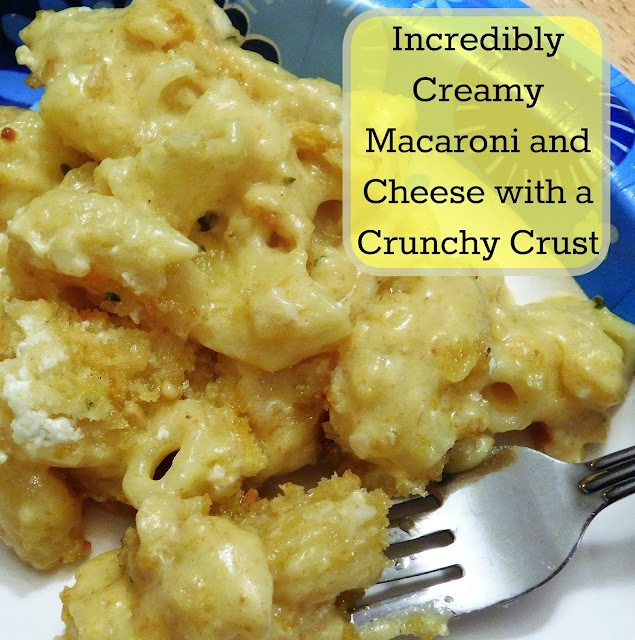 I like a macaroni and cheese that is creamy and cheesy but I also want lots of flavor and a bit of a crunchy crust. 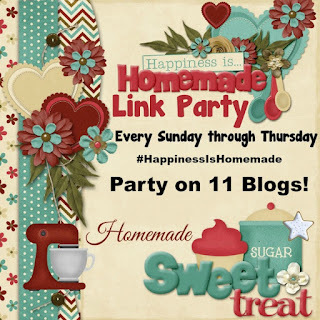 I think I may have finally created my perfect recipe! After reading so many recipes and combining components of a few different recipes I decided to whip up a test batch. 1 lb. pasta, cooked and drained. First I cooked up the noodles according to the package directions. Drained the noddles and put them in a 13 x 9 pan. On the stove I melted the 4 tablespoons of butter and sauteed the minced garlic a few minutes until fragrant. I then added the 4 tablespoons of flour to make a roux. I slowly added the milk and the 1/2 and 1/2 making sure to continue stirring well throughout each addition. I added the mustard, onion powder, parsley, salt and pepper and continued cooking over medium heat, stirring frequently, until it had thickened. I then added the shredded cheese to the milk mixture and continued stirring until ALL the cheese was melted. I poured all of the cheese mixture over the noodles and mixed well then flattened all the noodles back into the pan nice and neatly. I spread a light layer of sour cream over it all. I melted 2 tablespoons of butter in the microwave and added 2/3 cups Panko crumbs, stirring them until all the crumbs were coated in butter. Then I spread the crumbs over the pasta and sprinkled it all with 1/4 cup Parmesan cheese. I popped the whole macaroni and cheese casserole in the oven at 350 for 30 minutes until the cheese was bubbly and crumbs had turned a light golden brown. It was nice and hot and gooey and with that added crunch of the crumbs-- YUM! 1. First I cooked up the noodles according to the package directions. Drained the noddles and put them in a 13 x 9 pan. 2. On the stove I melted the 4 tablespoons of butter and sauteed the minced garlic a few minutes until fragrant. I then added the 4 tablespoons of flour to make a roux. I slowly added the milk and the 1/2 and 1/2 making sure to continue stirring well throughout each addition. I added the mustard, onion powder, parsley, salt and pepper and continued cooking over medium heat, stirring frequently, until it had thickened. 3. Once it had thickened, I then added the shredded cheese to the milk mixture and continued stirring until ALL the cheese was melted. 4. I poured all of the cheese mixture over the noodles and mixed well then flattened all the noodles back into the pan nice and neatly. I spread a light layer of sour cream over it all. 5. I melted 2 tablespoons of butter in the microwave and added 2/3 cups Panko crumbs, stirring them until all the crumbs were coated in butter. Then I spread the crumbs over the pasta and sprinkled it all with 1/4 cup Parmesan cheese. 6. I popped the whole macaroni and cheese casserole in the oven at 350 for 30 minutes until the cheese was bubbly and crumbs had turned a light golden brown. Sounds wonderful. I love the idea of having a crunchy crust, that's usually my favorite part. 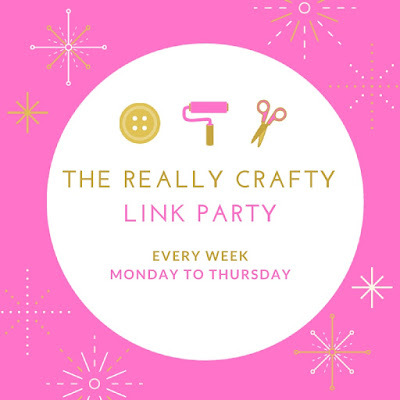 Thank you for sharing the recipe at The Really Crafty Link Party. Pinned! That's my favorite part too! I'm actually not a huge fan of mac and cheese but I do enjoy this dish. Oh wow, I would love to make this. I love macaroni cheese but never make it very often as my Husband is not really a fan. 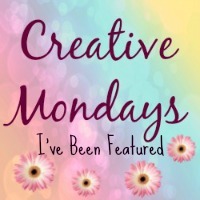 I need to try this it looks so nice :) Thanks for sharing at Creative Mondays. I'm not a huge fan myself but my boys and husband all love it and ask for me to make it every now and then. I love Mac N Cheese and your recipe looks delicious! 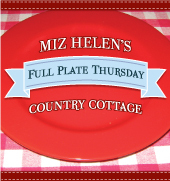 Thanks so much for sharing your awesome post with us at Full Plate Thursday. Hope you have a great St. Patrick’s Day and come back to see us real soon!